Postcards are an inexpensive and effective way to engage your audience. These powerful marketing pieces can quickly convey key messages and special offerings. In addition, custom postcards are a fantastic way to keep in touch with family and friends. At Lithtex NW, our postcard printing experts can create premium postcards for you or your business in a variety of shapes and sizes. 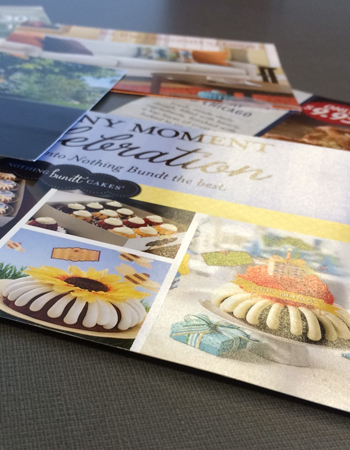 If you’re looking for the perfect way to take your marketing to the next level, consider a custom postcard from Lithtex NW. Our professional staff is here to meet your digital printing needs. Give us a call, or fill out an estimate request today.